Limitless per­­for­mance for limitless mobility. Passion and a fascination with technology are the strongest incentives for developing something truly special. 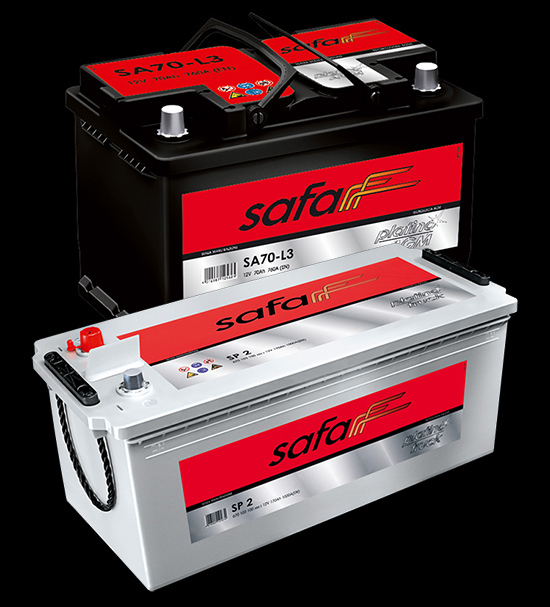 Safa batteries are the result of our drive to achieve perfection – with exceptional starting power and long-lasting performance. 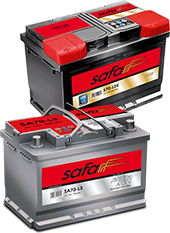 Whatever the vehicle and whatever the application, Safa always has the right battery for anyone whose heart beats faster with each rev of the engine. And there’s lots more to discover besides. So why not take a spin in our world of motoring?